Our professional certificate course is not only the most recognised plant based course available but also the most comprehensive and at the best value plant based certificate in the world . 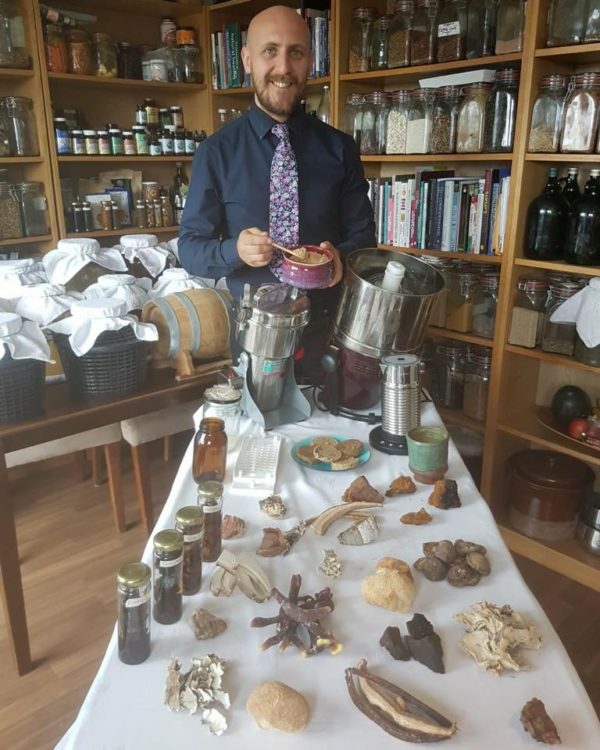 This is also the only course which focuses on plant based nutritional science , advanced fermentation & herbalism and we also include modules on advanced cacao making and vegan skincare. All produce is 100% organic. We do not use any processed sugars such as agave, coconut sugar or nectar. This course is a life changing course and an incredible investment for you and the planet. This course offers you a Professional Certification in Plant Based Nutrition , Lifestyle Medicine & Raw Food Mastery to a Michelin Star level. You do not need prior experience to take this course and you do not have to be a chef to take this course. This Course is suitable for doctors, nurses, chefs, health enthusiasts, experienced vegans and raw foodists, complete beginners and people looking to start a plant based business. We have had hundreds of students come through our courses over many years and Many of them have used their professional certificate to gain employment in plant based businesses around the world and to build new plant based businesses. Many students have also use their training to assist them in the pursuit of optimum health for themselves and loved ones. Join the plant based revolution in the incredible Bali. Plant Based Academy Ubud Bali is located at Alchemy on Singakerta, Ubud, Gianyar, Bali 80571, Indonesia. This is a large custom built kitchen, classroom dedicated to plant based education. Our Professional Certificate course here is delivered as an intensive course over 7 days. Students join class each day from 12 noon to 6pm. Students will also be expected to commit to around 1/2 hours outside of the class each day for study and/or assignments which is working towards the exam on Module 9. The fee for the Professional Certificate course is 3500 Euro. This can be paid via our structured payment plan which is 50% of fee when booking and remaining 50% prior to start date of the course. In availing of the payment plan there is an additional surcharge of 300 Euro. To avoid the surcharge you can make full payment of 3500 Euro when booking your space. There is no content from any other plant based course level 1, 2 or 3 around the world that is not included in our Professional certificate course. Our Focus on the professional certificate course is refined healthy raw vegan organic foods rather than heavy dehydrated high sugar highly processed non organic vegan junk foods which are promoted on many other plant based courses.